Polk County Public Libraries will celebrate the grand opening of the new teen space in Saluda Library with an open house on Thursday, Feb. 22. During ceremonies from 4-6 p.m., the public is invited to explore the space, enjoy refreshments and observe video and board game demos. There will also be a ribbon cutting at 4:30 p.m. 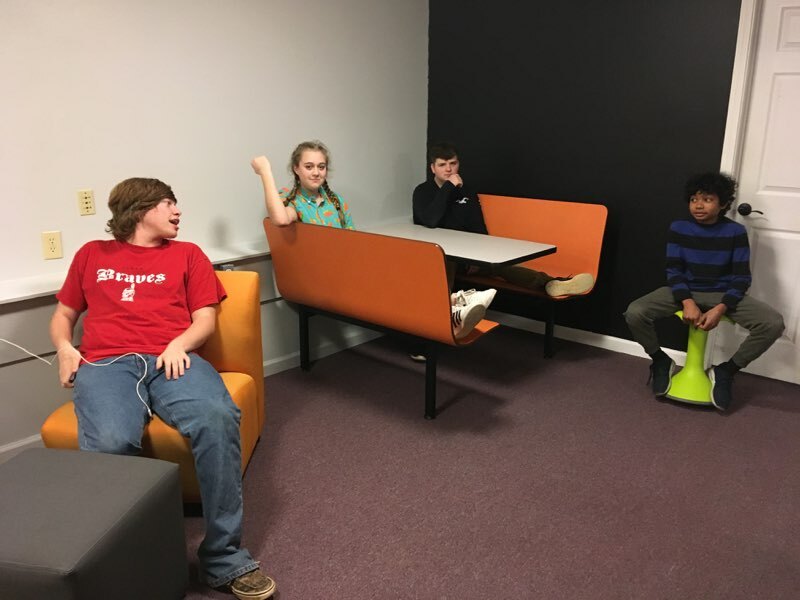 The bottom floor of the Saluda Library has been transformed into a haven for middle and high school students thanks to a grant from the Polk County Community Foundation and a bequest from the estate of Louis M. Buzek. The space has been freshly painted, new lighting has been installed and new furniture has been purchased in addition to the presence of a big-screen TV and various video game systems. Through a community-based strategic planning process, people of all ages throughout the county expressed a need for appropriate spaces for teens to gather. The library is excited to now offer an area for teens to relax and hang out with friends as well as resources for both educational and personal enrichment. “We are delighted to offer this space to teens in our community and welcome them to our libraries,” said Rishara Finsel, director of Polk County Public Libraries. 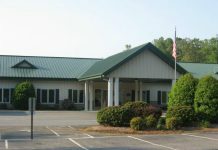 Polk County Public Libraries has two libraries, Columbus Library and Saluda Library, as well as outreach services. PCPL offers books, movies, music, audiobooks and downloadable eBooks and audiobooks as well as public computers and wireless internet access. PCPL offers regularly scheduled programs for people of all ages. To learn more, visit polklibrary.org.